Jacked Factory Growth Surge Review | Buy or a Scam? Jacked Factory Growth Surge is a specially formulated muscle enhancer, designed to not only promote muscle mass but also improve muscle output and lean out the body. They say it is an effective fat burner and all-round workout recovery formula that will help you come back stronger at the next workout. 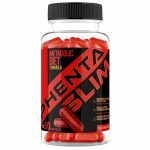 Promising to be relentless in the pursuit of perfection, they say that this product will help you maximise every last drop of effort you put in every day to get the physique of your dreams. With so many workout recovery shakes on the market promising to help you gain muscle and shred fat, what makes this one so different? We explore the claims and ingredients in Growth Surge, to see if it is worth investing in. Jacked Factory manufacture from the USA and Growth Surge is part of a range of muscle gainers, fat burners, and prohormone formulations that they say are innovative and scientifically led. Growth Surge promises to help you squeeze every bit of effort out of your workouts to really take your performance to the next level. If you want to gain muscle, get stronger, and shred stubborn fat, they say that this supplement is the premium and only choice. Containing 3 grams of grade A Creatine, they boast that they do not mess around with proprietary formulations or wishy-washy ingredients. It also contains Betaine for muscle building and Carnitine for energy and exercise performance. By adding a scoop of powder to your water, they say you will benefit from a range of ingredients that will make you recover faster and come back stronger in the gym. What Are The Side Effects Of Jacked Factory Growth Surge? A common complaint by customers after taking Jacked Factory Growth Surge is stomach cramping and diarrhea. This may be because it needs to be taken with plenty of water and food to minimize risks. Appropriate advice is not given on the label about directions for use. The ingredients may also trigger a number of other side effects. How Much Does Jacked Factory Growth Surge Cost? 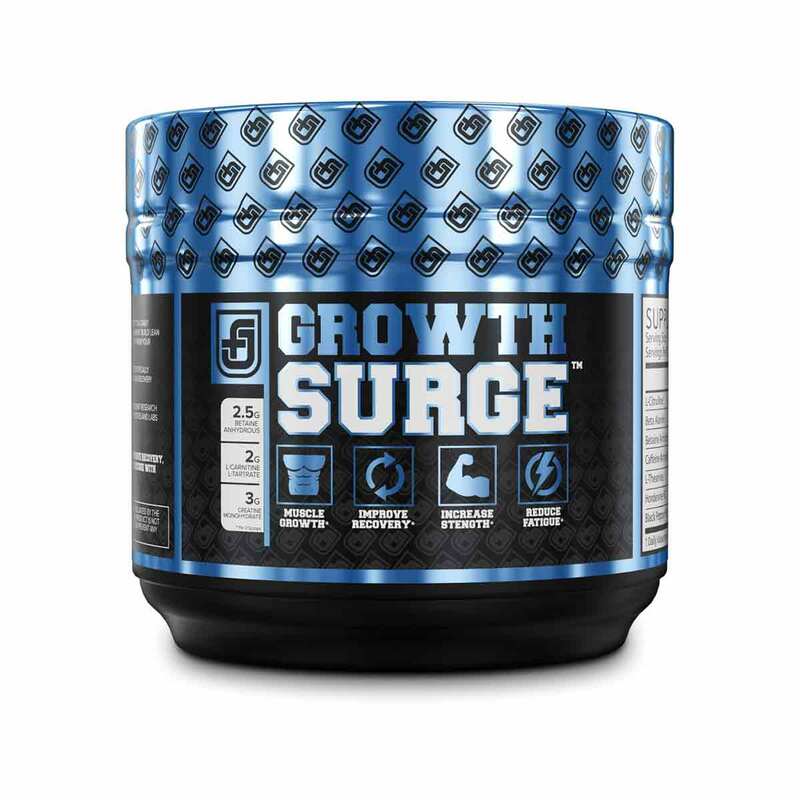 Growth Surge costs $26.99 for one bottle containing 30 servings of the powdered supplement. If you subscribe to an auto-ship service, they offer you discounted products, but it may be tricky to cancel the contract. It seems to have some solid reviews from loyal customers of the products, claiming it has helped them recover quicker and boosted their gains in the gym. However, it also seems to be accompanied by some unwelcome side effects, so it might not be suitable for everyone. 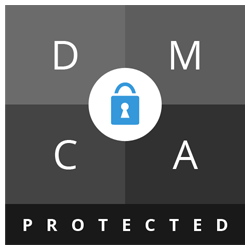 Users are having to add their own joint protection, which means buying and taking separate products which is a major downside. Overall, we do not recommend Jacked Factory Growth Surge to our readers. Jacked Factory Growth Surge is a workout recovery formula, that promises to get the most from your exercise and boost your muscle potential. 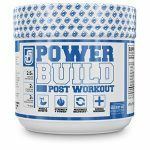 The addition of Creatine to this formula makes it a solid contender for those looking to build muscle volume and output. Although, depending on your body weight, muscle mass, and activity level, it may be slightly underdosed here. Mix 1 serving (1 scoop) of Growth Surge with 16 oz of water after your workout. On non-training days, consume 1 serving (1 scoop) of Growth Surge in the morning. 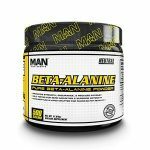 The evidence is out on the other ingredients such as Betaine, which may have some muscle building effects on men who are already proficient weight trainers but may not do much for other users. Jacked Factory Growth Surge comes in a powder which you add to water for handy, on the go shakes post workout. What Does Jacked Factory Growth Surge Claim To Do? 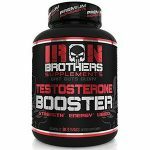 Jacked Factory Growth Surge claims to provide several benefits all in one 10g scoop of this workout supplement. They say taking this post workout will help maximise the anabolic window, which will help you burn more fat and build more muscle. 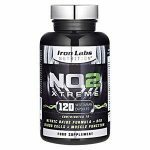 First of all, they say you will experience increased muscle gain from the 3 grams of premium Creatine they have added to the formula, which should see improved muscle strength and output, helping you lift more in the gym. Next, they say Betaine and Carnitine will work in synergy to help burn fat, lean out your body, and give you more energy to come back quicker and stronger for your next workout. Does Jacked Factory Growth Surge Work? Being well researched and generally thought to be effective, the good dose of Creatine should bring you some benefits in terms of muscle gains. 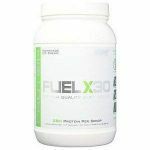 It does sometimes come with some drawbacks, though, that it is known for causing stomach upsets and is only effective when used in an appropriate amount to the weight, muscle mass, and activity levels of the user. The other ingredients are less studied and so there is not much evidence to back them up, but they are stimulatory, so increased energy may be one small benefit. We would have expected to see a few more ingredients in the profile of this supplement to support joints and minimize injury post workout. What Are The Ingredients of Jacked Factory Growth Surge? Does Jacked Factory Growth Surge Have Any Side Effects? If you experience any undesirable effects, stop use immediately and consult with your doctor. Statements have not been evaluated by the Food and Drug Administration. This product is not intended to diagnose, treat, cure, or prevent disease. Are There Any Customer Reviews For Jacked Factory Growth Surge? Jacked Factory Growth Surge has plenty of advocates for its recovery potential and ability to ease soreness post workout. Several customers attest to it not having a chalky texture and blending well with water. A few reviewers commented that it has too much creatine and not enough glutamine to help with muscle building, so they add their own glutamine to make it the ‘perfect workout shake’. Many customers have experienced diarrhea and gastrointestinal distress from taking this product, and said the results have been ‘quite explosive’, so this is a major downside to the product. Does Jacked Factory Growth Surge Offer a Money-Back Guarantee? Jacked Factory says that they offer a hassle-free money-back guarantee, but the website offers no details about the terms of the returns or refund policy. The returns policy may differ if purchased from Amazon or other third parties. They lure you in with a discount for subscribing to an auto fulfillment service, but these contracts can be notoriously difficult to get out of. Where Can I Buy Jacked Factory Growth Surge? You can buy Jacked Factory Growth Surge from the merchant’s website as one-off purchase for $26.99, which will get you 30 servings. They offer 10% off the total value of products if you subscribe. It is also sold on Amazon and other third-party retailers with incentives for using an auto-ship fulfillment service, but they can be difficult to get out of once you are in a contract. They employ affiliates to help promote their products and pay them a commission for each new customer referral they make, so beware of pushy sales tactics and influencers online. The Muscle Watchdog does not recommend Jacked Factory Growth Surge.